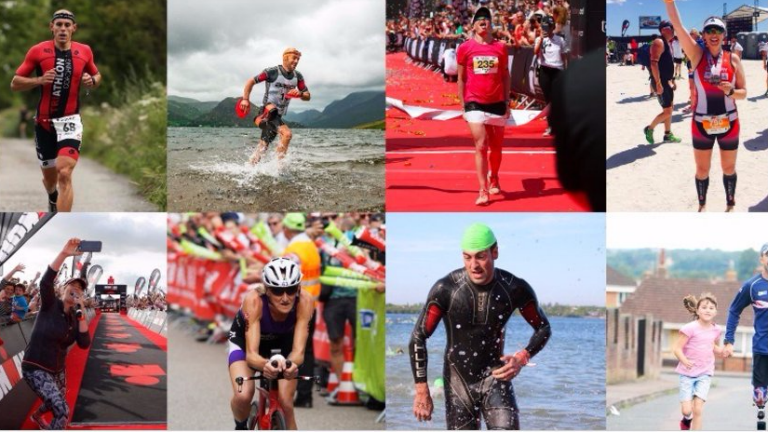 Team Sponge use the sport of triathlon to do good! 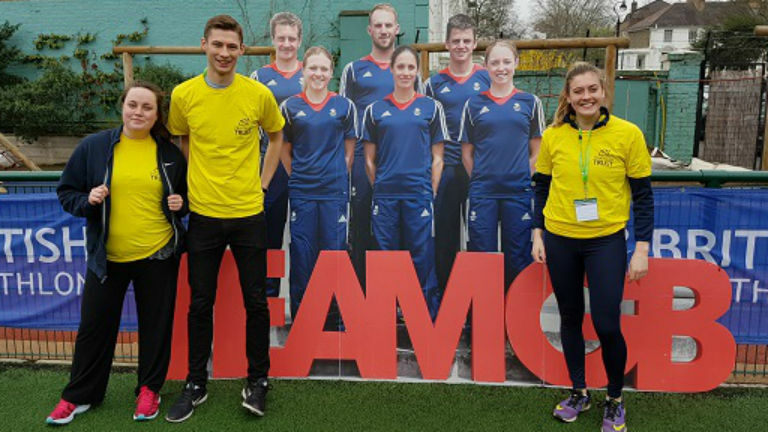 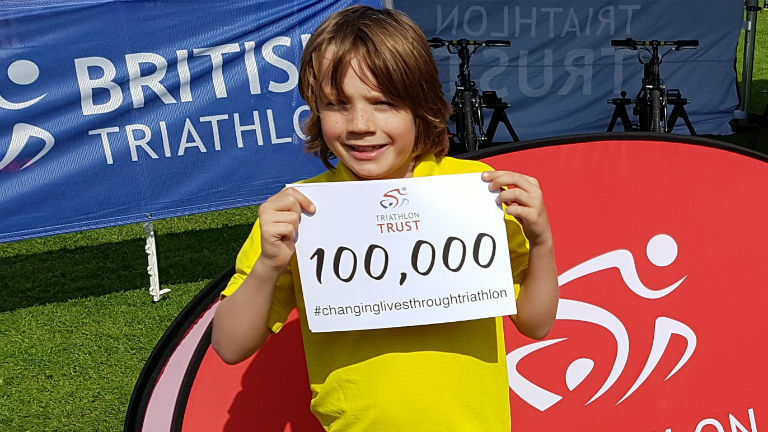 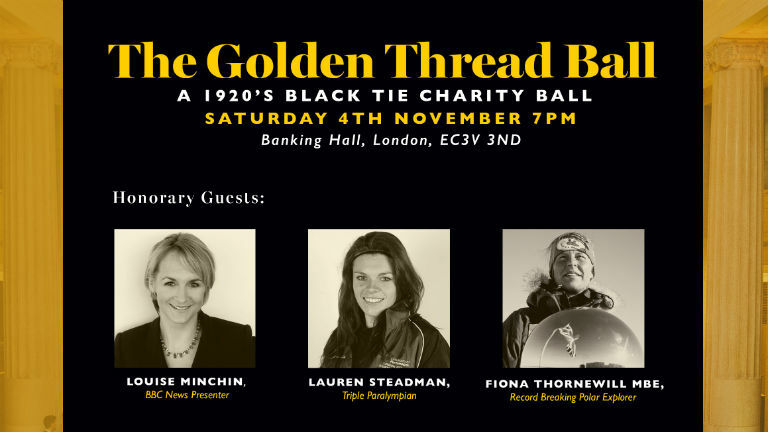 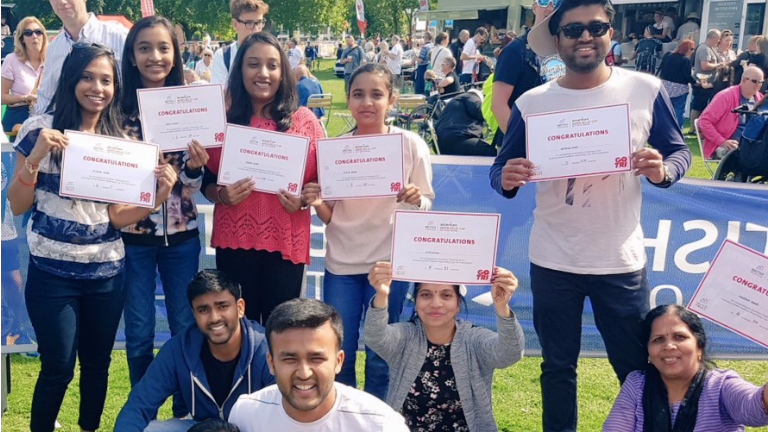 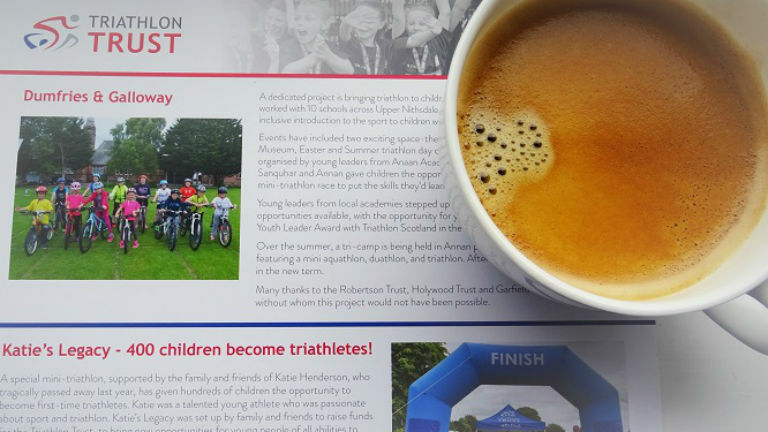 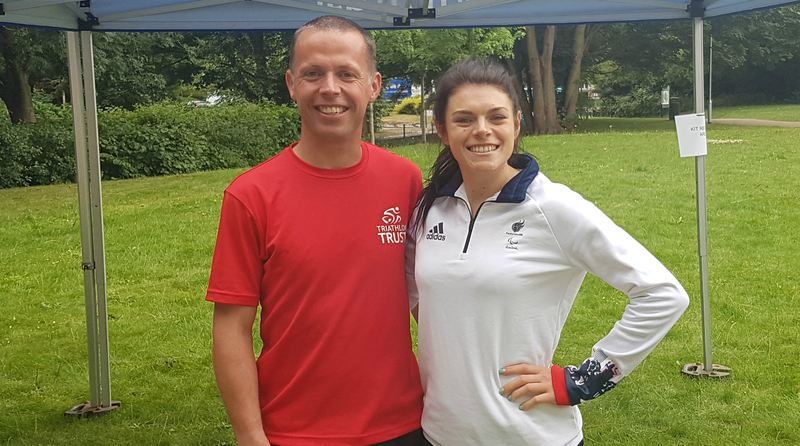 Triathlon Trust achieves 100,000 milestone! 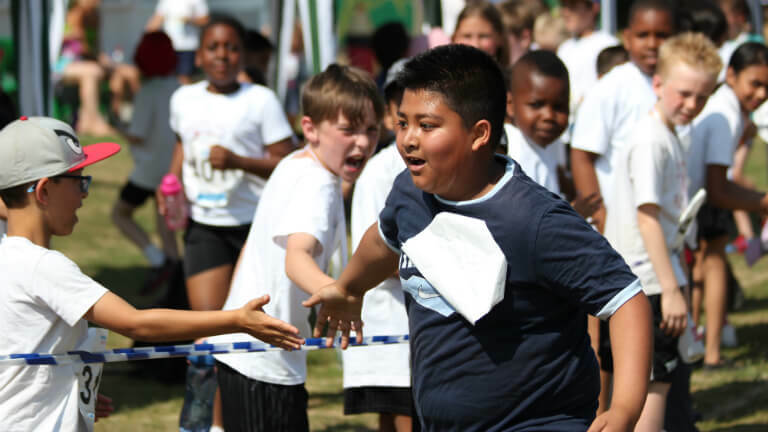 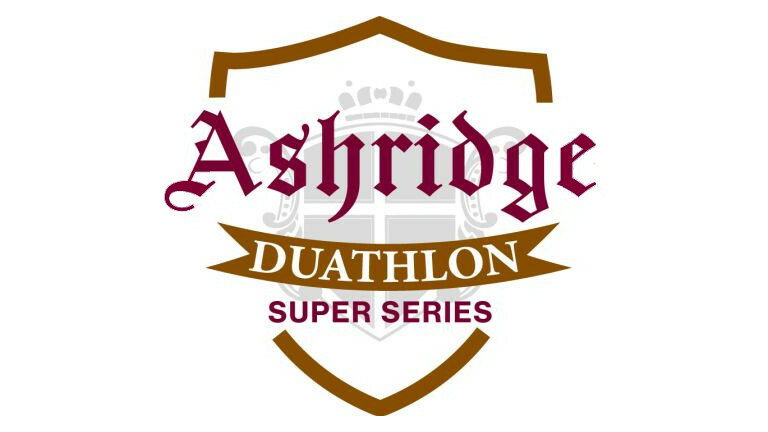 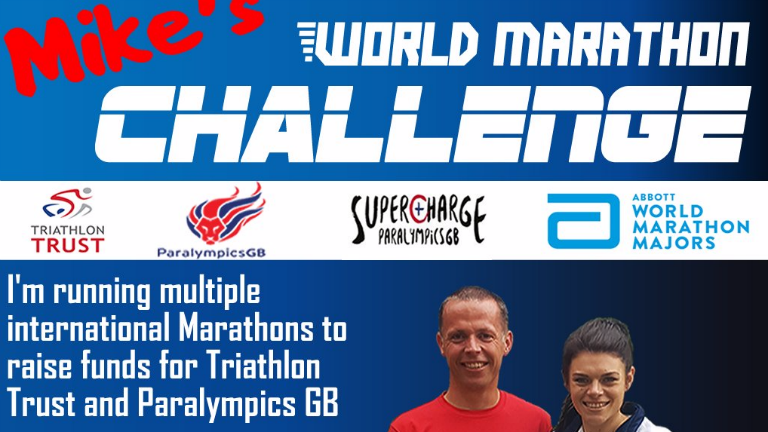 The Triathlon Trust are proud to be supported by Accenture who are funding a series of kids’ duathlon events at schools across the UK this winter, giving schools the chance to take on the Space to Earth Challenge.